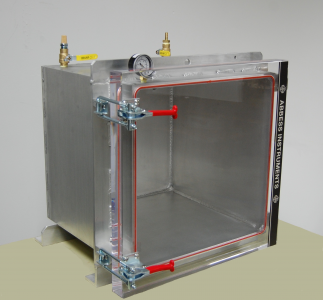 For their Vacuum, Thermal, Altitude and Space Solutions. 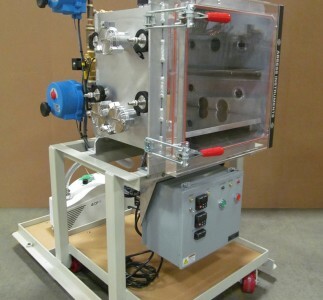 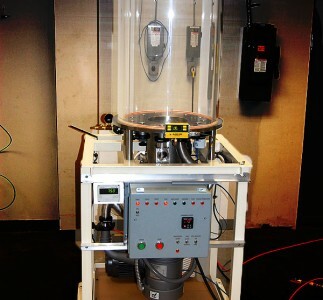 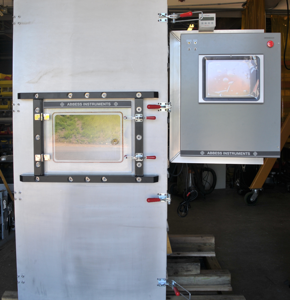 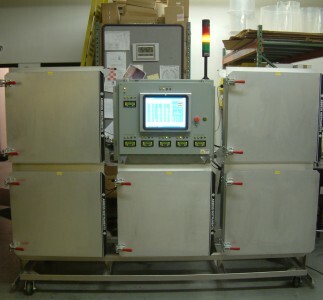 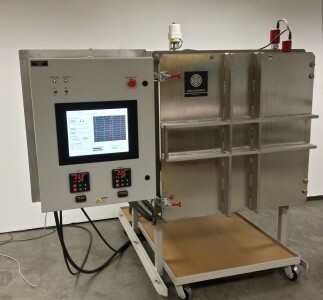 Abbess Vacuum Chambers provide the foundation for a broad range of systems, serving uses from scientific experimentation to industrial production. 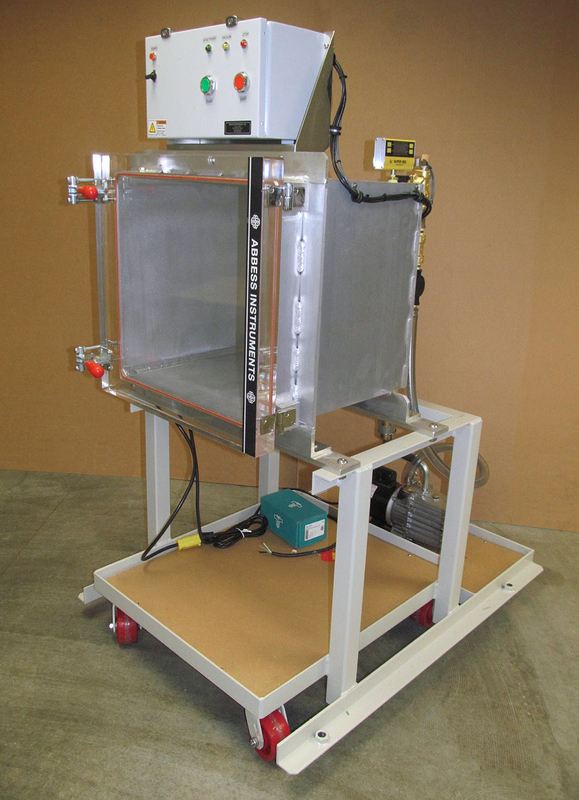 Abbess’s vertically integrated engineering sales, design and fabrication method positions the company to respond to stock order and custom fabrication requirements promptly and cost effectively. 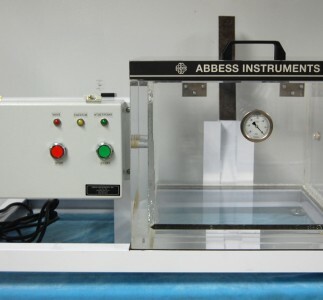 Component and Package leak testing, degassing, vacuum process methods, altitude flight and deep space simulations; Abbess Vacuum Chambers serve as powerful and well crafted tools in countless sciences and industries.